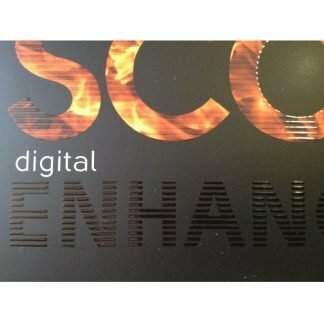 Do you know what Scodix is? The key component is the proprietary UV-cured polymer ink, which cures to optical clarity. It can lay down a very thick coating, up to 250 microns per pass, with variable thickness to give textures. Multiple passes can build up the thickness even further and can apply effects over foil. It is virtually raised printing. 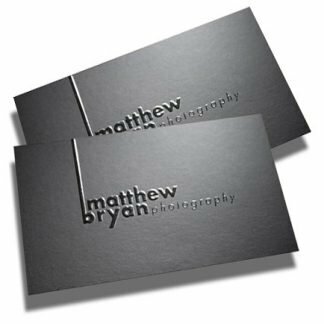 Scodix can be added to one or two sides of any printed material and is specially suited to business cards, presentation folders, and posters. Select Scodix and make a lasting impression on the consumer for effective brand differentiation.